We take awesome pride in the quality introduction of all our completed items and offer a bindery that supplements each press in the shop. 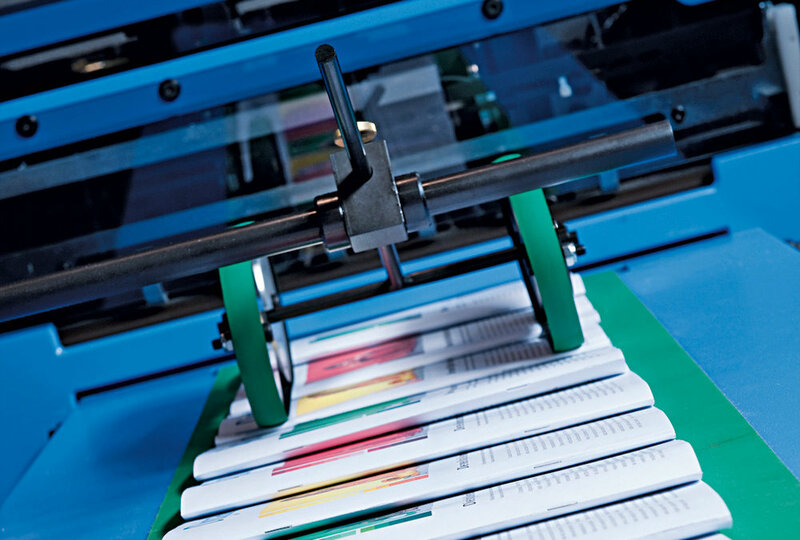 Restricting is similarly as essential to us as printing and we offers an extensive variety of restricting decisions, for example, consummate official with wrinkling; saddle-sewing, segment sewing and hard case authoritative. 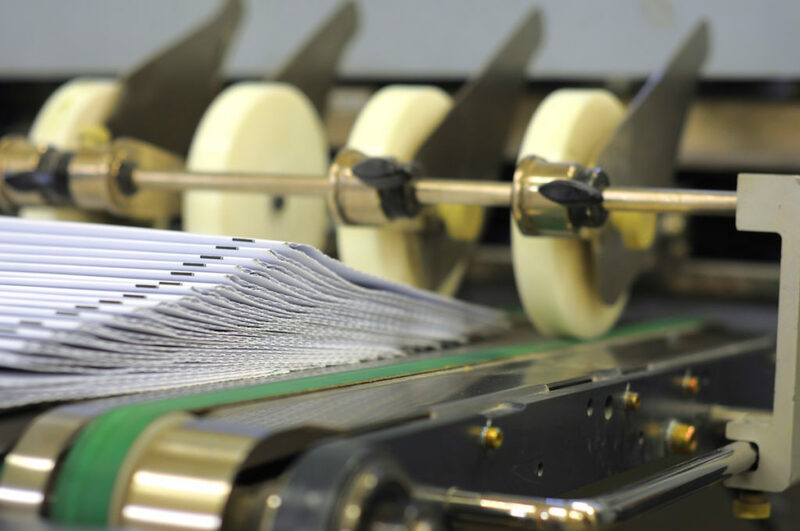 We offer Thermal Lamination, Aquas Coating & Ultra violet varnishing (UV), and in addition pass on cutting and emblazoning administration. We have exceptional courses of action for manufacturing any kind of employment according to client’s prerequisites. Our interest in three-cut trimmers likewise gives the organization numerous focal points. Notwithstanding better quality cutting, three-cut trimmers fundamentally decrease operational time and keep occupations moving at a speedy pace. The forefront innovation guarantees that completed employments are conveyed on time and look awesome. Sufficient quality checks guarantee reliable outcomes.